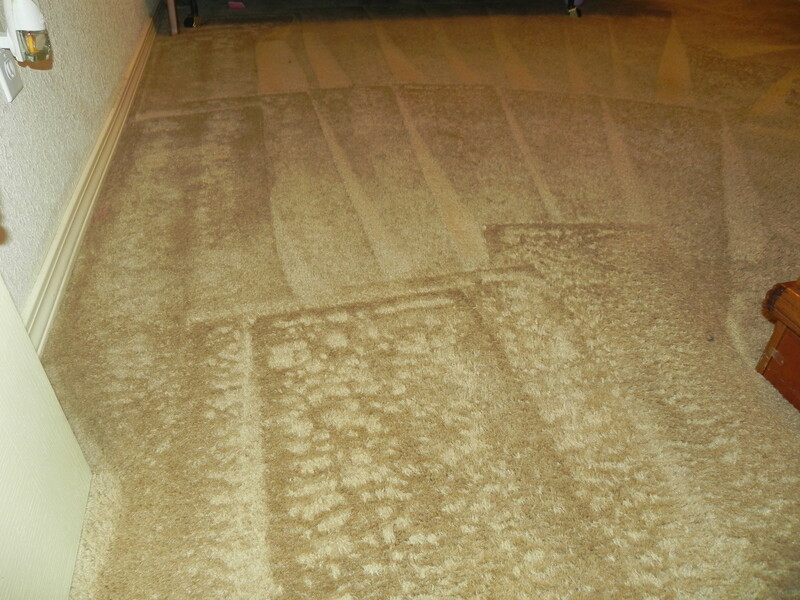 We, at Advantage Carpet Cleaning, pride ourselves in providing the best quality services in the El Paso, Texas area. 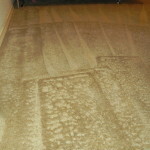 Whether we are doing carpet cleaning, air duct cleaning or water removal and extraction at your home or place of business. You can always be certain that we will treat you and your establishment, just like if it were our own. 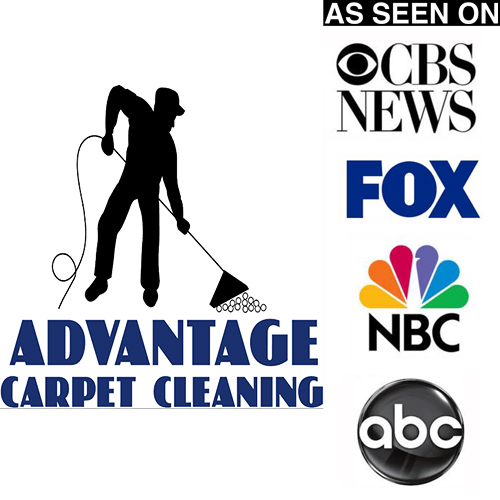 Serving the El Paso area for close to ten years has taught us that serving our clientele with the up-most respect, proves to be our reason for success. Our state of the art technology allows us to do a thorough and quality service for you. Our competitive pricing allows us to offer a great service at a great price. Our highly trained staff is a testament of our excellent workmanship and commitment to keeping El Paso homes and businesses a healthy place to live and work in.